This is a perfect little portable charging unit. It's the phone Charger your device should have came with. The dual USB (2-Port) wall charger is tiny, 2 USB output ports can charger at the same, works with all devices that can be charged via USB. Looking for ideal Dual Port USB Wall Charger 3.1A Manufacturer & supplier ? We have a wide selection at great prices to help you get creative. 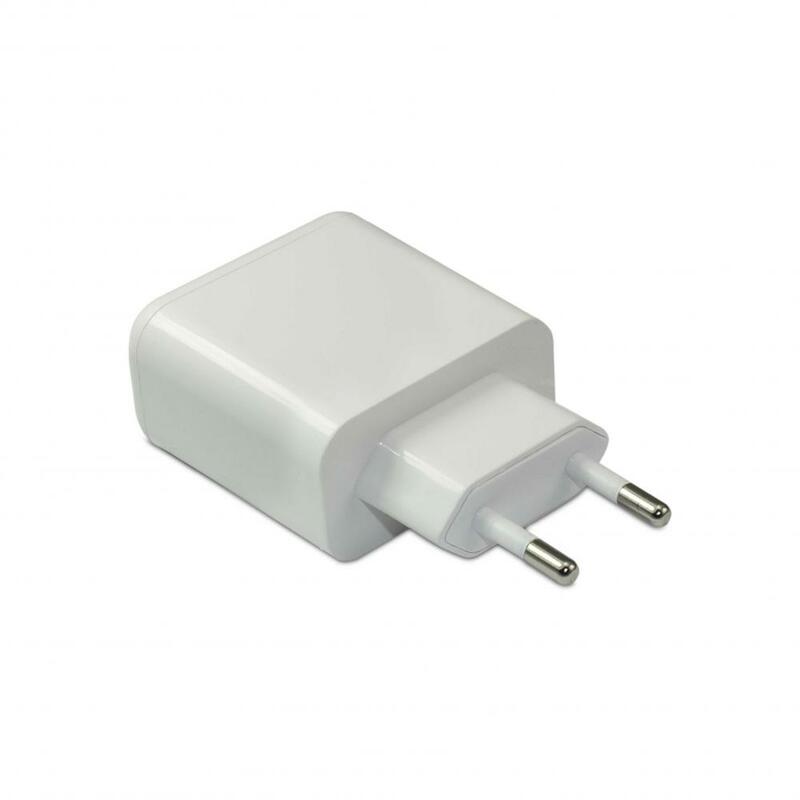 All the 5V3.1A USB Wall Charger are quality guaranteed. 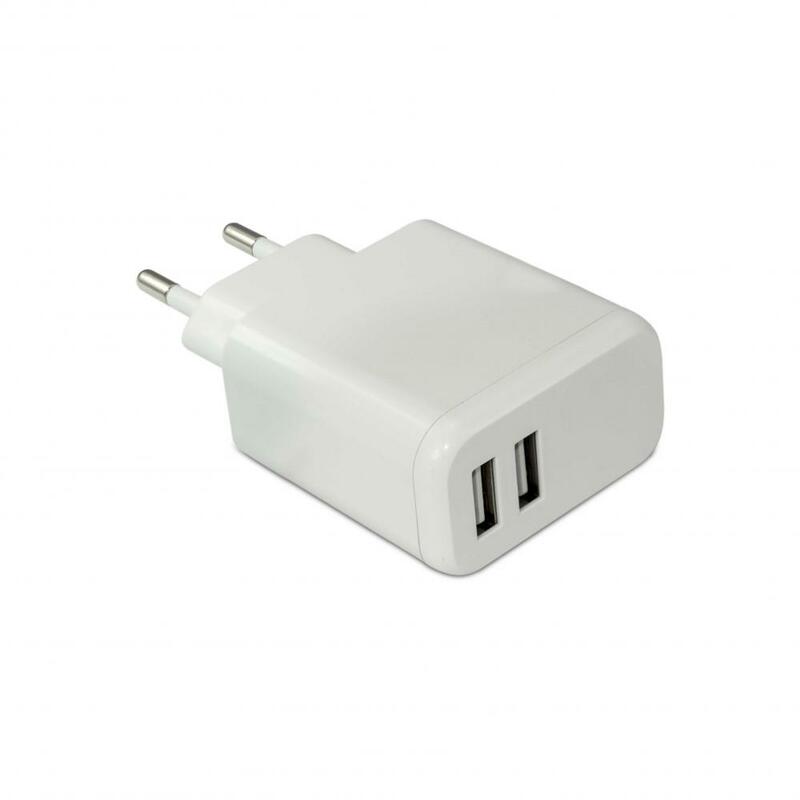 We are China Origin Factory of Dual-port USB Wall Charger. If you have any question, please feel free to contact us.